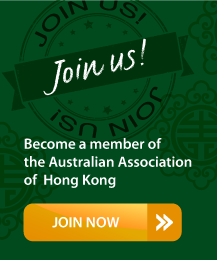 The Australian Association has more than 60 years of history in Hong Kong. A group of Australians, who had begun to band together for social occasions, formed a provisional committee in October 1953. They met and developed rules for an official association, before advertising their intentions in the South China Morning Post. A positive response to those advertisements led to the inauguration of the Australian Association of Hong Kong during at meeting at The Hong Kong Club on 25 January 1954. It had 204 founding members. The Australian Association is the oldest continuously operating Australia-related organisation in Hong Kong, and even outdates the Australian Consulate-General.